We take great pride in the houses and apartments we design and build... so that you can take pride in your new home. Enjoy traditional quality combined with contemporary style and specification. Our developments are all in desirable locations in the South East chosen for their quality and convenience. Enjoy your surroundings and achieve your ideal life balance. We design and build your home to make the least impact on the environment and the planet’s natural resources. For you, it’s not just about carbon footprint, but an efficient, comfortable home with low running costs. We’ve thought of everything, so all you have to do is move in to your new home. Elegant designs, high quality finishes, luxury fitted kitchens and bathrooms, beautiful floorcoverings… they’re all included. If you’re thinking of selling, talk to us about working together to bring new life or add value to your plot of land or property. Buy a new Mantle home with just a 5% deposit with Help to Buy. With Help to Buy Equity the Government lends you up to 40% of the cost of your newly built home, so you’ll only need a 5% cash deposit and a 55% mortgage to make up the rest. You won’t be charged loan fees on the 40% loan for the first five years owning your home. Mantle Developments is one of the fastest growing and most exciting home builders in the South East. We have 25 years’ experience in developing new homes ensuring that you enjoy the best locations, designs and build quality. Our new homes are built with your busy lifestyle in mind. Our developments cover a wide range of housing for today’s lifestyles, from chic one-bedroom apartments and studios to luxury five-bedroom family homes. If your property is suitable for development our team could work with you to ensure you make the most of the opportunity. 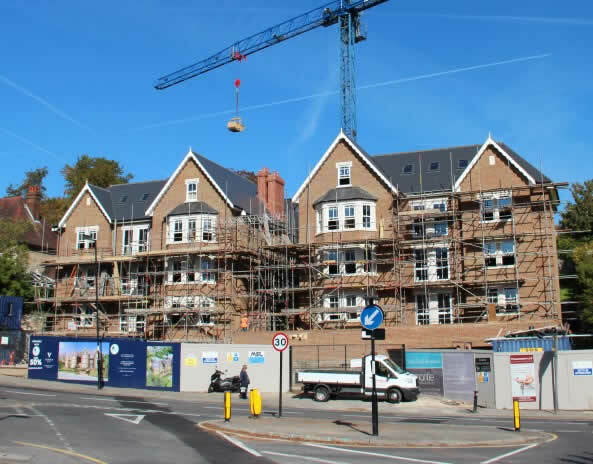 The team at Mantle has over 20 years’ experience in working in partnership with owners, planners and local borough councils. 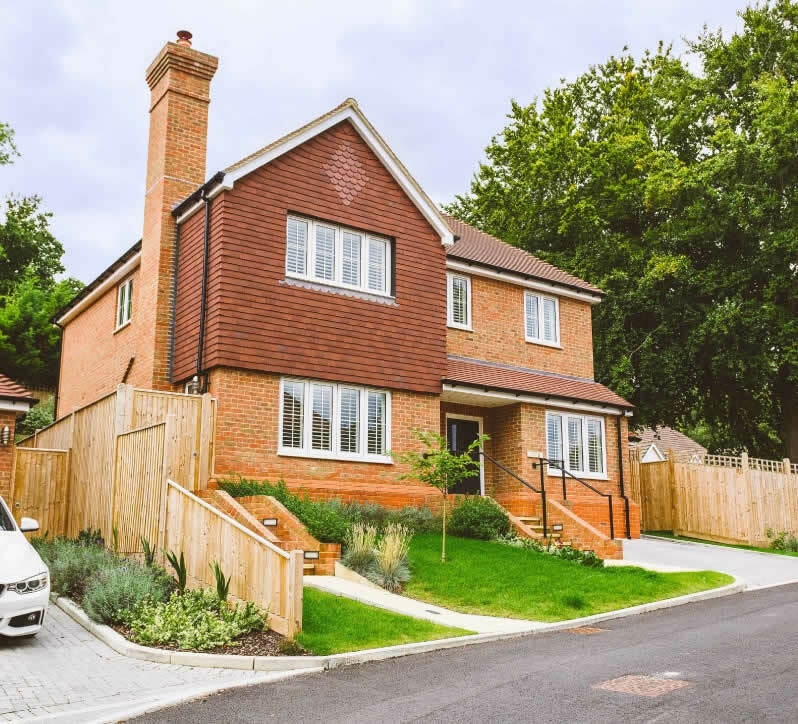 We always seek to ensure that our developments strike a balance between land value and development opportunity, whilst fully complying with local planning policy.